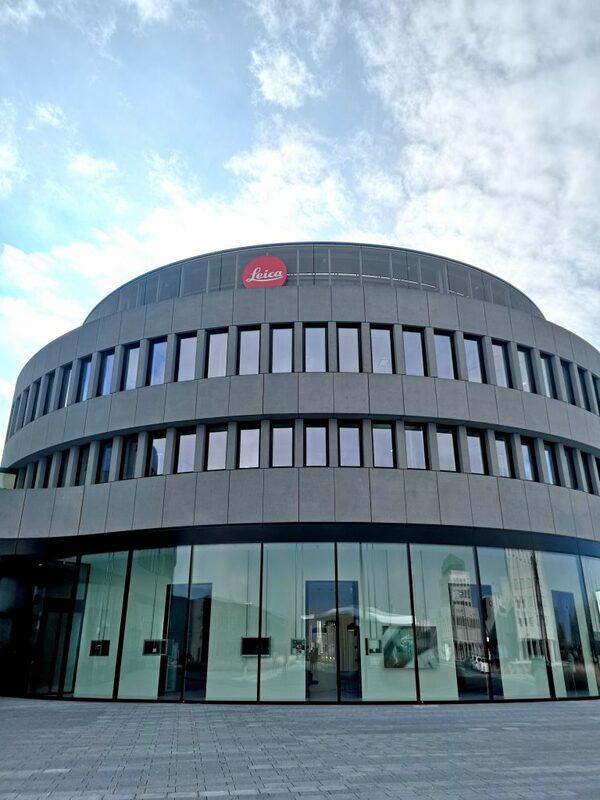 Back in 2016, Huawei looks to build on its success with Leica camera – a mutually-beneficial collaboration with the legendary camera company to reinvent mobile photography. Leica is known for its iconic portraits and street photography shots, so the idea is to transfer that astounding picture quality to a smartphone. The Huawei-Leica partnership first came into play in the Huawei P9, which introduced dual lens camera and the smartphone-enabled “bokeh” effect. Since then, the Leica cameras were also introduced to the Huawei Mate 9 and Huawei P10 Series, with improvements like bigger apertures and a Leica-certified front-facing camera. Huawei’s latest flagship – the P20 Series – is an extension of their long-standing collaboration. The P20 Pro in particular, features the world’s first Leica triple camera system. Initial information seemed to suggest that only the camera module is certified by Leica, but the company itself had not been actively involved in its development. But as it turns out, the P20 – along with the last two flagship models – are indeed “co-engineered” with Leica. There has been significant technological collaboration between Huawei and Leica around many aspects of the camera, including optical design, imaging quality, image data processing, optimisation, and the mechanical construction of the camera module down to the graphic user interface. Also, Huawei makes it a point to meet Leica’s highest imaging quality standards. 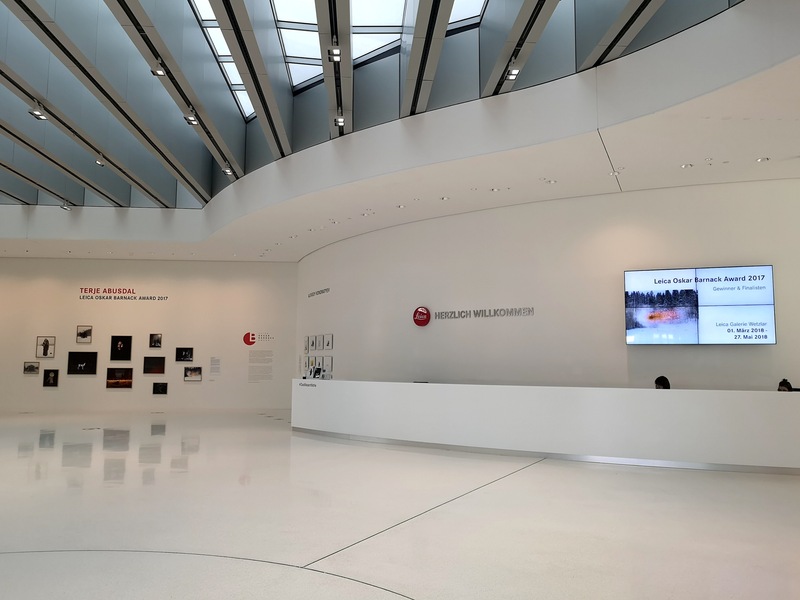 Following the launch of Huawei’s flagship P20 series at Grand Palais in Paris, Vulcan Post scored a chance to tour Leica’s headquarters at Leitz Park in Wetzlar, Frankfurt. As I stepped inside, I was greeted with white walls plastered with award-winning shots taken by Leica cameras. 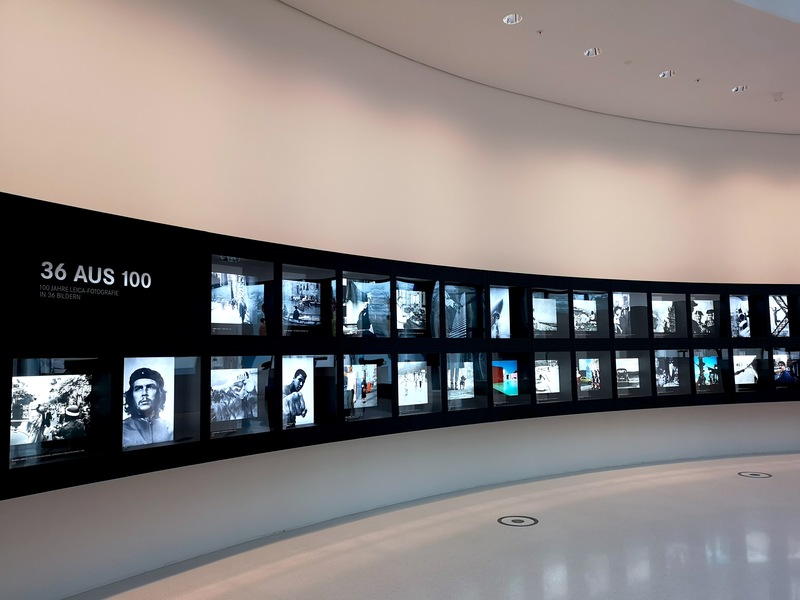 This particular photo installation, called ’36 Aus 100′, celebrates 100 years of Leica photography. It features a total of 36 classic examples for Leica photography for the past century. 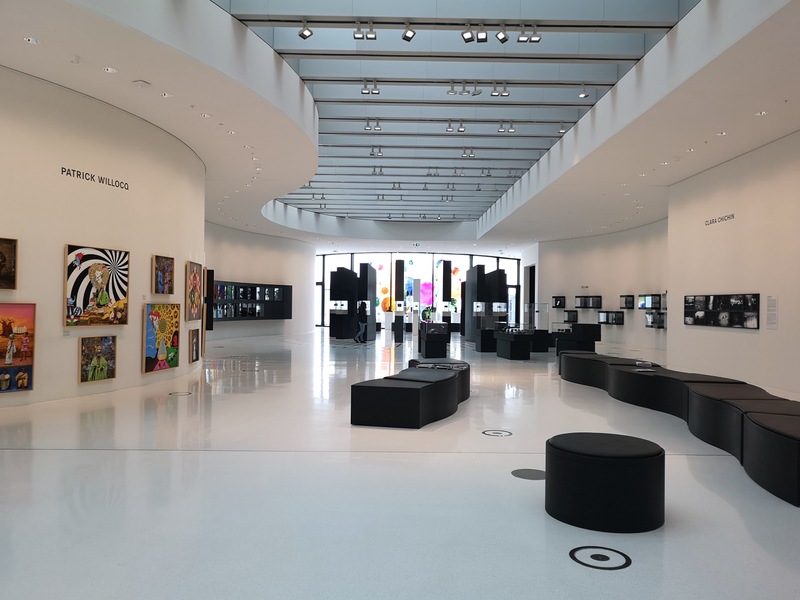 The works displayed were captured with Leica cameras, and each acclaimed photo have written photographic history, contributing to the highly-esteemed reputation of Leica. 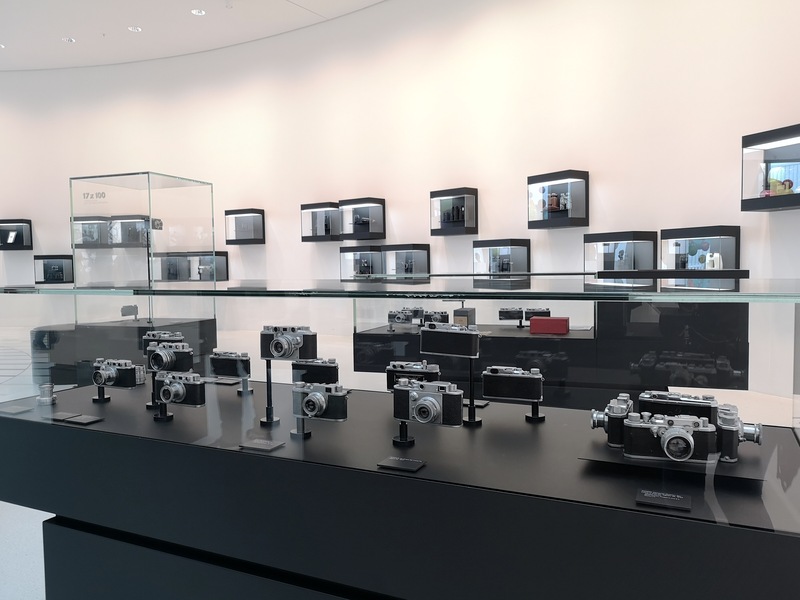 There was also a Leica museum of sorts, which showcases Leica’s camera history. 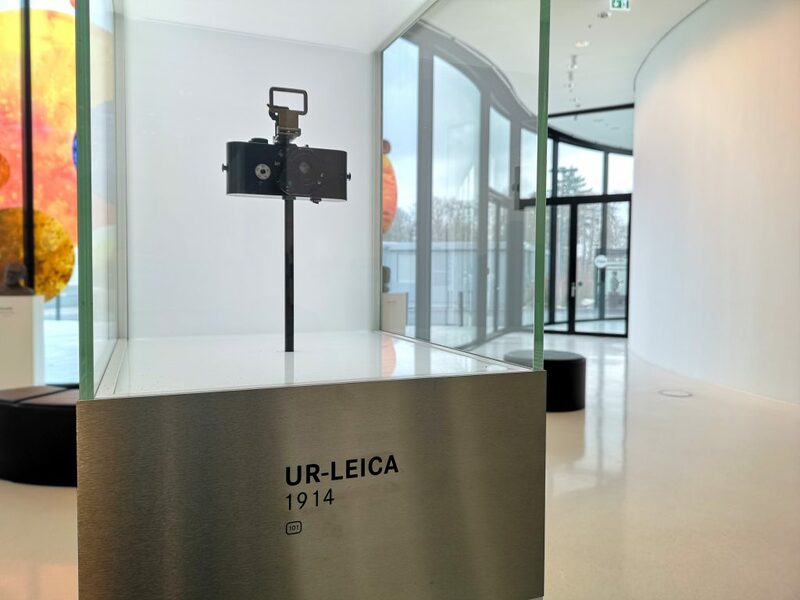 The above is the first-ever Leica camera, manufactured back in 1914. The camera was the brainchild of Oskar Barnack, who joined Leitz in 1911 as Director of Research. 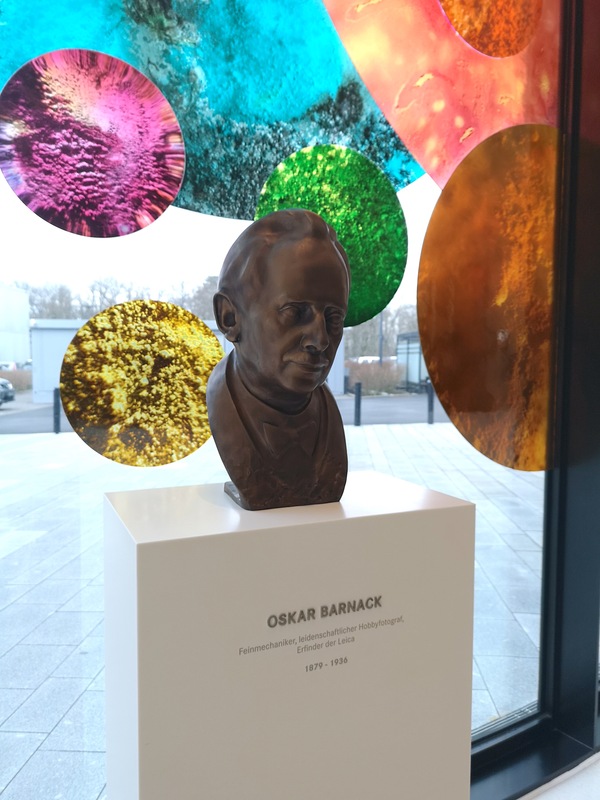 I also caught a glimpse of Leica’s manufacturing processes through three huge glass panels in the Leica Manufacture area. 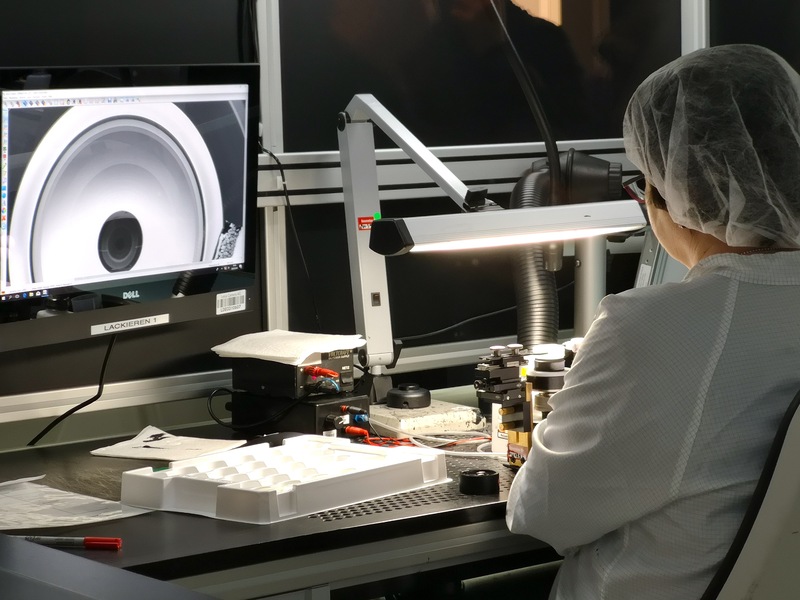 The first room that I checked out covered the first six steps of lens production – grinding, centering, polishing, coating, cementing doublets, and lacquering. 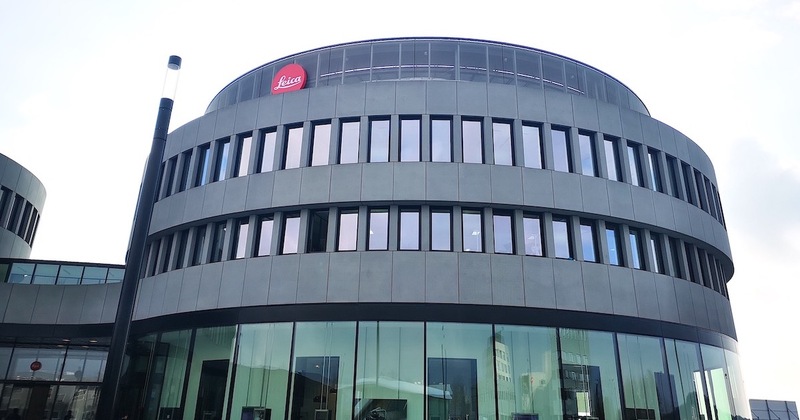 Lense elements manufactured from various types of optical glass are employed in the construction of Leica lenses. 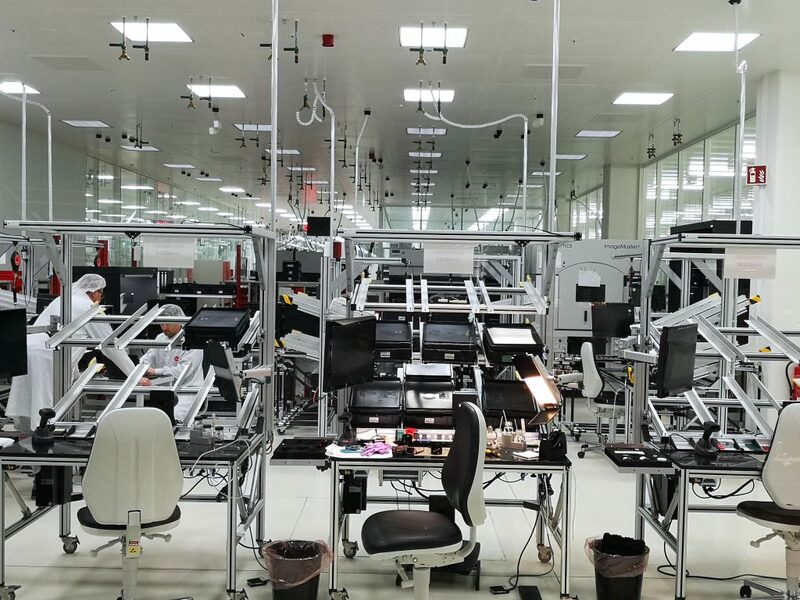 This room covers the rest of the manufacturing steps, including assembly and inspection processes. There’s 12 different steps from incoming inspection up to the very end, when the red dot status is put on the camera. It’s all happening here, and we produce a maximum of about 80 cameras a day. “There’s a lot of manual work involved – a lot of checking, cleaning, and checking again. We cannot afford to raise production lines, which is why people are still waiting on pre-orders for our cameras,” said Michael Roder, Senior Manager of Corporate Communications at Leica. All cameras and Sport Optics products are assembled by Leica technicians in clean rooms, which are fitted with elaborate air filtering systems that guarantee maximum freedom from dust. In addition to this, the air pressure in the clean rooms are increased to ensure that no dust can enter from outside. All members of staff – and all the components and tools they need – can only enter the clean rooms through a special airlock system. In the airlock, staff must put on protective clothing, which prevents the build-up of static electricity, before they may enter a clean room. at their workspaces, staff members are also grounded to provide additional protection in terms of the electricity components they handle. 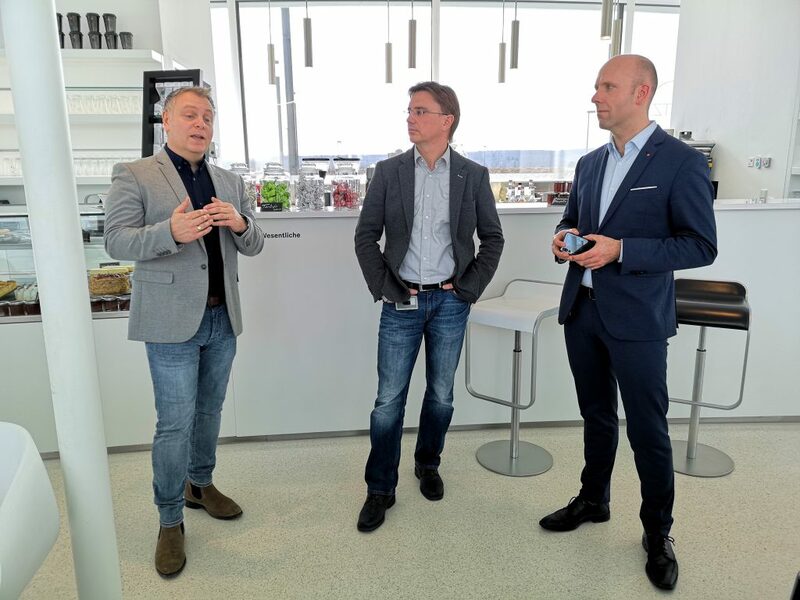 “Leica is very famous for making the best lenses and camera in the world, but they also have a distinct style when it comes to photography,” said Peter Gauden, Senior Manager, Product Manager of Huawei Consumer Business Group (CBG). 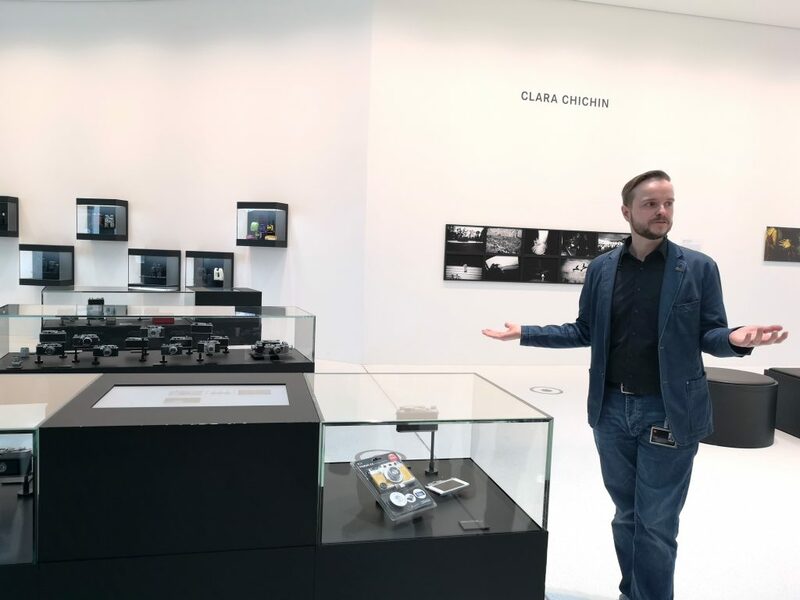 Dr. Florian Weller, Project Manager of Leica’s Optical Design, added that the two companies “have been working together with one mind since day one” and they have been tapping on each other’s expertise to create the best product for their consumers. When asked about the ratio of input for Huawei’s latest flagship, Dr. Florian said that the ‘P’ family has always had his own style, design and photography features. “We want to focus the camera experience on the primary device, because we understand that the user of the particular device is somebody whose going to start using imagery as social currency”. But in the years of collaboration, which spans across the Huawei Mate series as well, Marius Eschweiler, Global Director of Leica’s Business Development, pointed out that what they’ve done in the past has been very “consumer-oriented”. “We look at what people want from smartphone cameras, and fuse them together with photography trends to create the best photography product. Citing Huawei’s P20 phone as an instance, he said that it leverages on the Artificial Intelligence (AI) technology to help improve the smartphone photography experience. One great thing about AI is its ease-of-use capability. We’re bridging a skill gap among novices, so you don’t need to be an expert to take great photos. “When a very good camera lands in the hands of a pro photographer like David Bailey, it would take some very amazing photos. But in my hands, I would probably get the same photo quality as a six-year-old,” he joked. All photos in this article are taken with a Huawei P20 Pro.